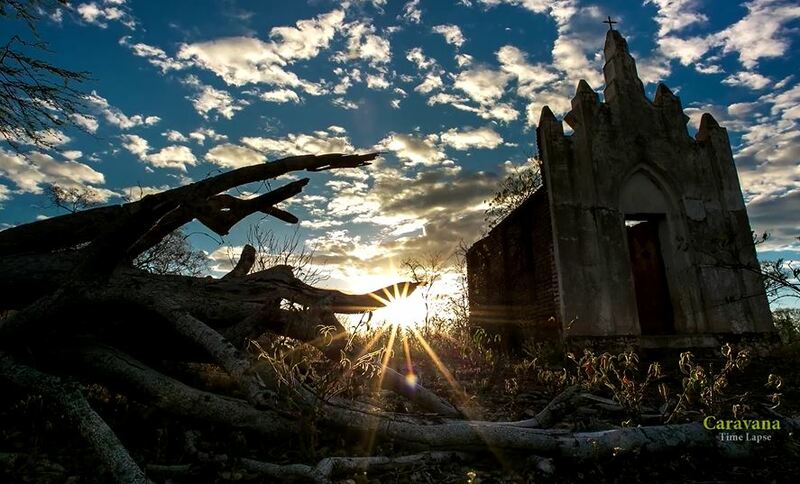 “Mandacaru” is a Cinematic Time-Lapse Short Film In an Abandoned City in Northeastern Brazil Directed By Marcius Clapp. 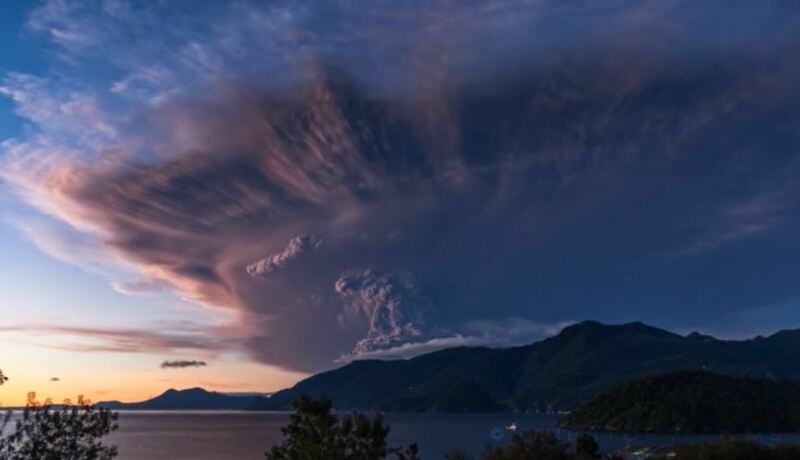 “Calbuco” is a Cinematic Time-Lapse Short Film Of A Volcano Eruption In Southern Chile Directed By Martin Heck. 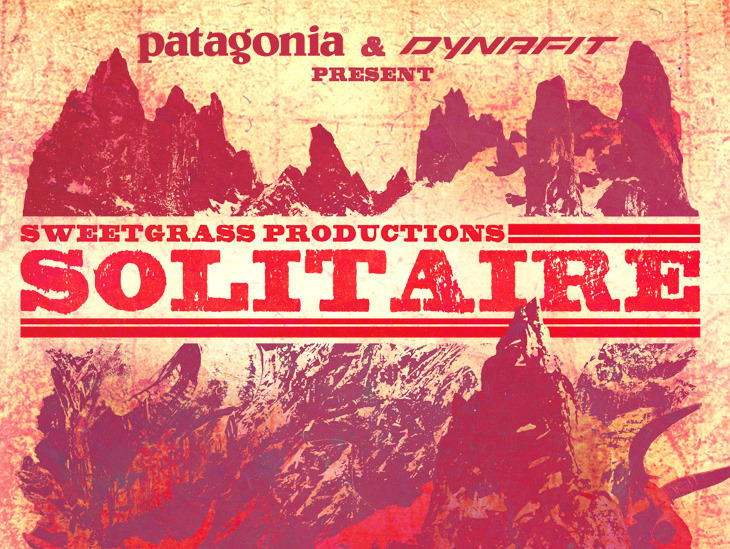 “Reflections From Uyuni” is a Cinematic Time-Lapse Short Film In Potosí, Bolivia Directed By Enrique Pacheco. The sea salt of Uyuni with over 10,000km2 is the largest in the world. 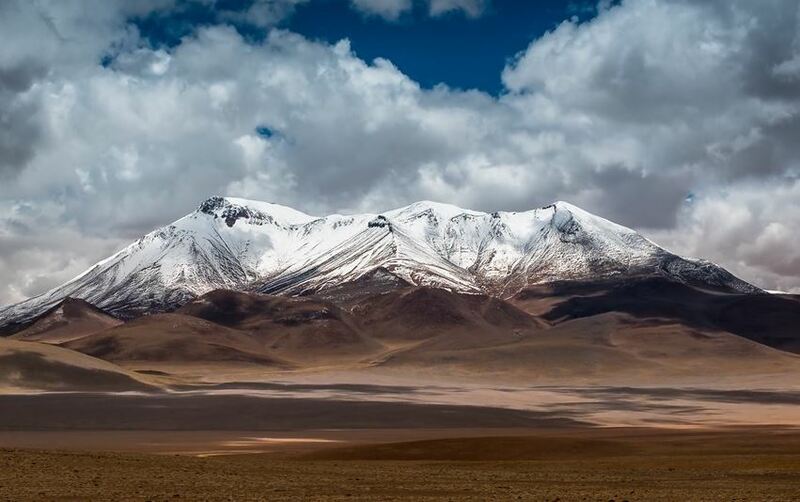 It is located in the province of Potosi, Bolivia, near the Andes, at an altitude of 3.656m. 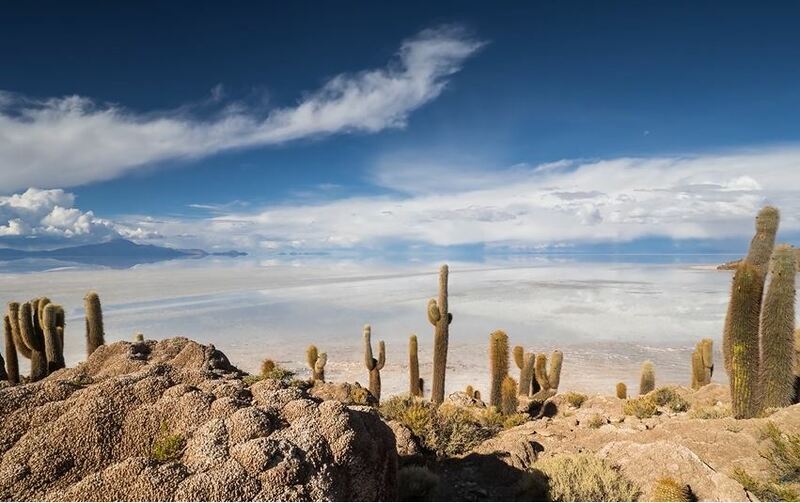 The Salar of Uyuni serves as a transport route through the Altiplano of Bolivia, but tourism has an increasingly more important role in the area. 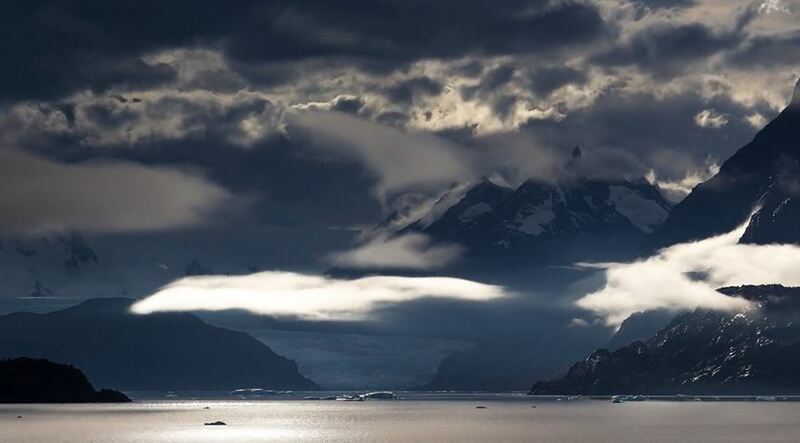 “BEYOND NATURE II” is a cinematic time-lapse short film in Bolivia & Chile directed by JungWon Park. 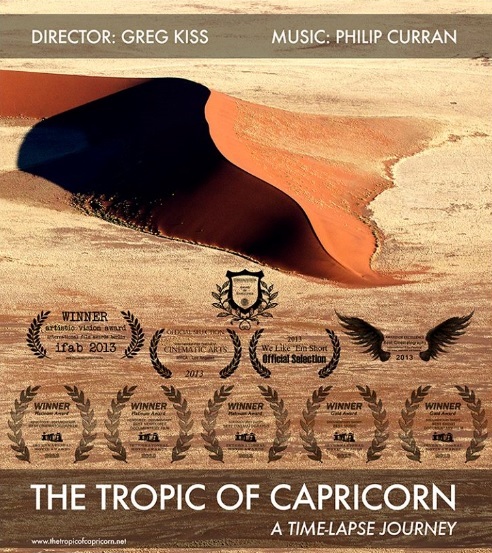 “The Tropic Of Capricorn 2” is a cinematic time-lapse short film trailer in 10 countries in Africa, Australia and South America filmed and directed by Greg Kiss.